A great looking smartwatch and a great price. You don&apos;t need to spend a ton of money to have a handsome smartwatch. 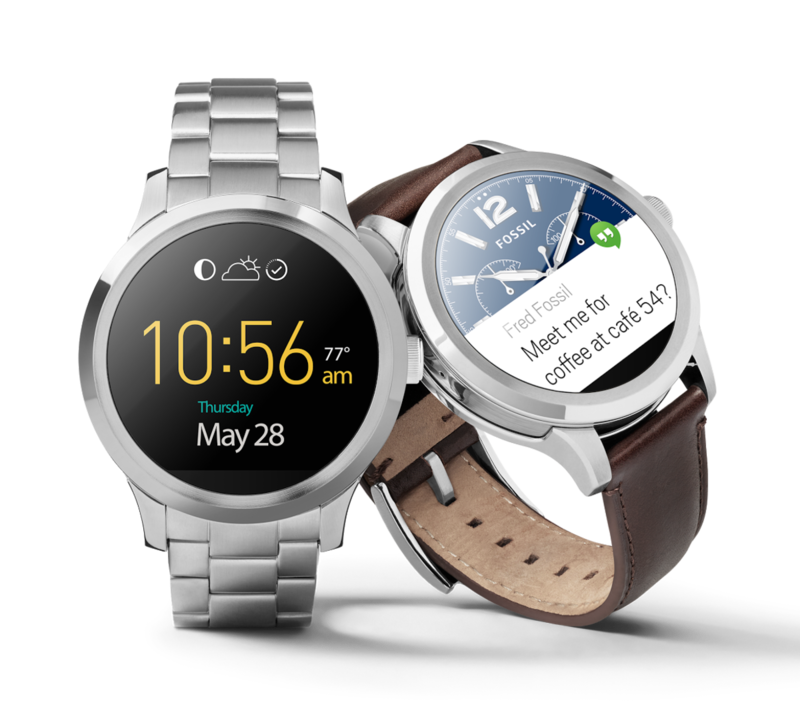 Fossil has created a smartwatch with good looks and Android Wear to boot. 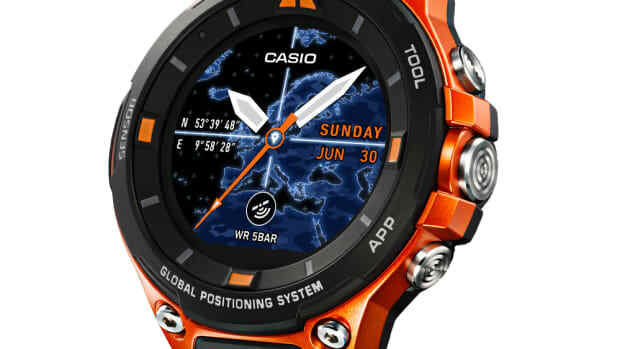 From the outside, the Q Founder looks like any classic timepiece, only difference bring the 1.5" 240 PPI screen that gives you all your info and notifications and connects via Wi-Fi or Bluetooth. The watch is powered by an Intel Atom processor with 1GB of RAM, 4GB of storage, and comes on a steel bracelet or leather strap. 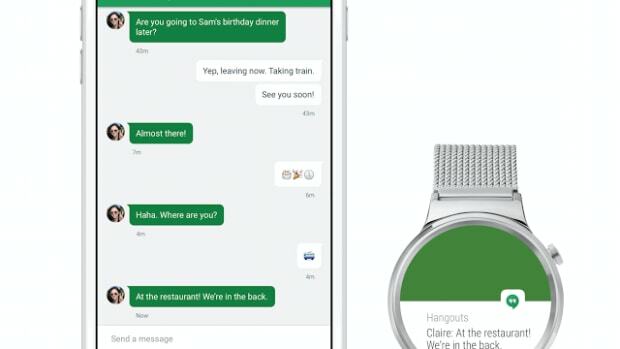 Who says Apple and Google can't get along?